Missy is an artist based in Portland, Maine. 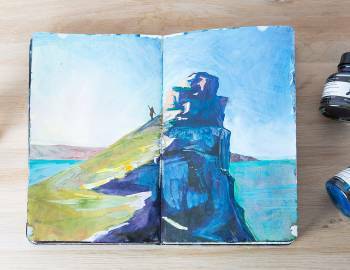 She has filled nine Moleskine sketchbooks with paintings depicting her travels through Turkey, Morocco, France, Finland, Sweden, Iceland, and the United States. 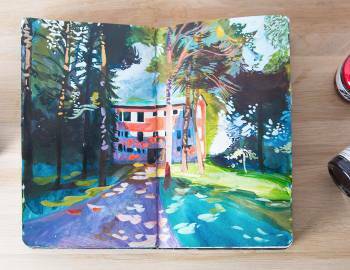 She loves inspiring others to keep a sketchbook and giving tips on using acrylic-ink, her favorite paint medium. 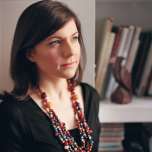 Missy received her Bachelor's Degree in Fine Art from Carnegie Mellon University in 2010. 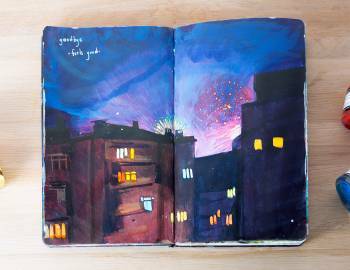 She was awarded a Fulbright Fellowship to Turkey in 2013 and has been on the move ever since, attending artist residencies abroad every year. Her illustrations are featured by Penguin Books, Travel + Leisure, Airbnb, Mashable, The National Audubon Society, and in Dawn Devries Sokol's book, "A World of Artist Journal Pages." Missy is currently writing her first book and teaching painting workshops in her home state.